This page contains a single entry by Mark published on September 18, 2012 10:44 PM. Stone Saison du BUFF was the previous entry in this blog. 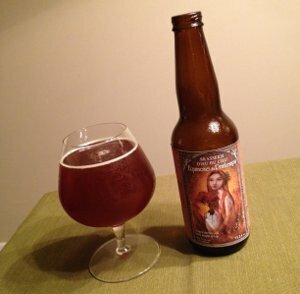 Ommegang Biere D'Hougoumont: A Screenplay is the next entry in this blog.